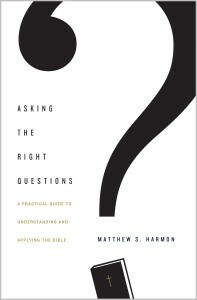 Crossway is offering a free download of Asking the Right Questions: A Practical Guide to Understanding and Applying the Bible by Matthew S. Harmon. 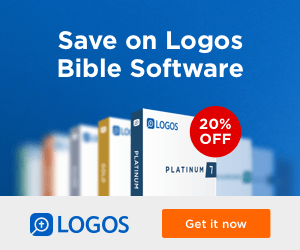 We all know that we should read our Bibles—yet at times we struggle with knowing exactly how, no matter how long we’ve followed Jesus. In this empowering book, professor Matthew Harmon walks us through two simple sets of questions to ask every time we open our Bibles. 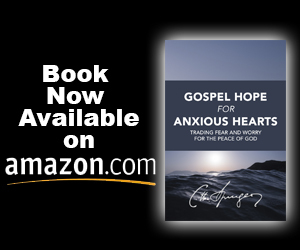 Arming you with practical ways to get to the heart of any passage, this book will help position you to experience the joy that results from being transformed by God’s Word. Sign up to receive our email newsletters to download a free digital copy of the Asking the Right Questions: A Practical Guide to Understanding and Applying the Bible by Matthew S. Harmon today!